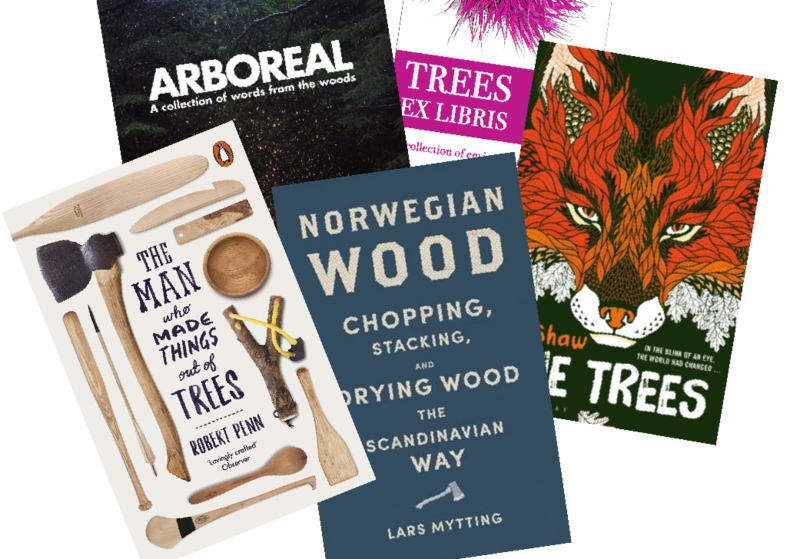 News and features about my published books, plus reviews of the latest and best, tree and nature books by other writers. My interest in writing books germinated while working on technical and academic publications. I’ve written more than 80 such papers (see specialist publications) and while these can influence real-life policy and practice, they have limited readership. I wanted to reach out to more people and celebrate the wonders of trees and forestry, hence writing this blog. 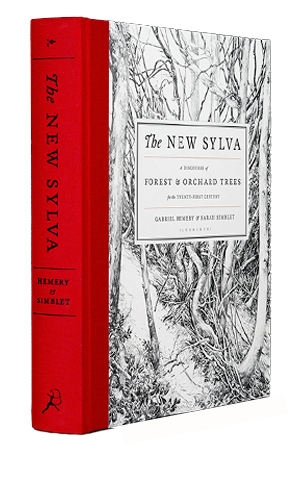 My first book, The New Sylva, was published by Bloomsbury in April 2014. With the stunning drawings by co-author Sarah Simblet, together with its fantastic production quality, the book has been well-received and has reached a wide audience. It was released originally in the UK, and later by Bloomsbury USA. 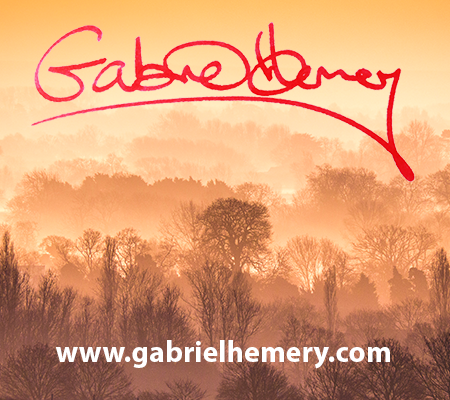 I’m currently on a journey of self-discovery, enjoying writing fiction which brings a new dimension to celebrating my love of trees and passion for forestry. 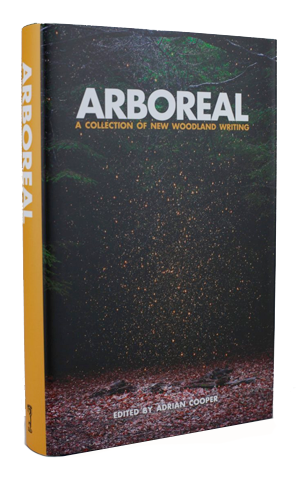 I wrote a short story in 2016: Don’t Look Back published in the Arboreal anthology (Little Toller Books). During 2017-18, I successfully crowd-funded in support of the publication of my first full-length novel. 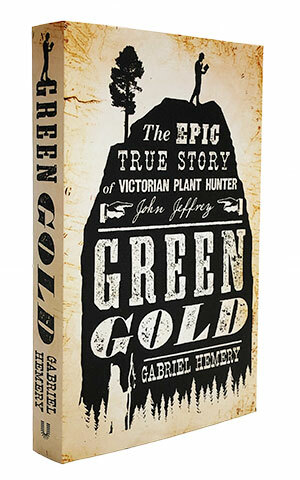 Green Gold: The Epic True Story of Victorian Plant Hunter John Jeffrey will be published via Unbound in spring 2019. Read the latest news about my books. 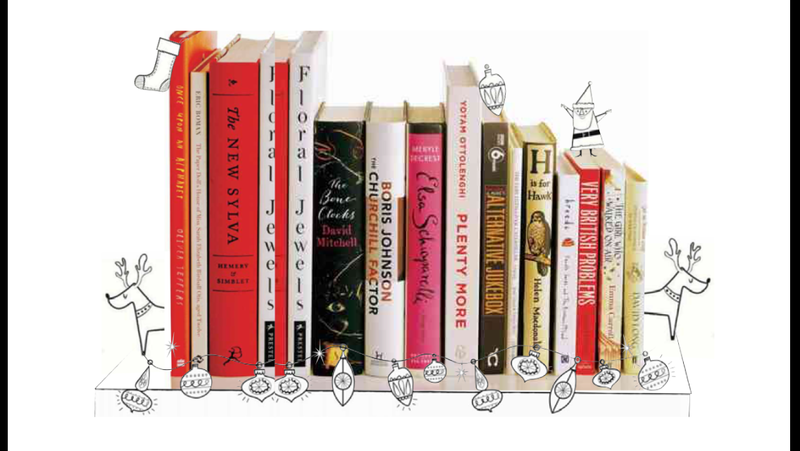 Interested in asking me to review a book? I am a professional reader on Net Galley.